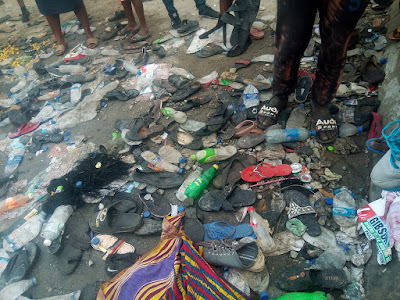 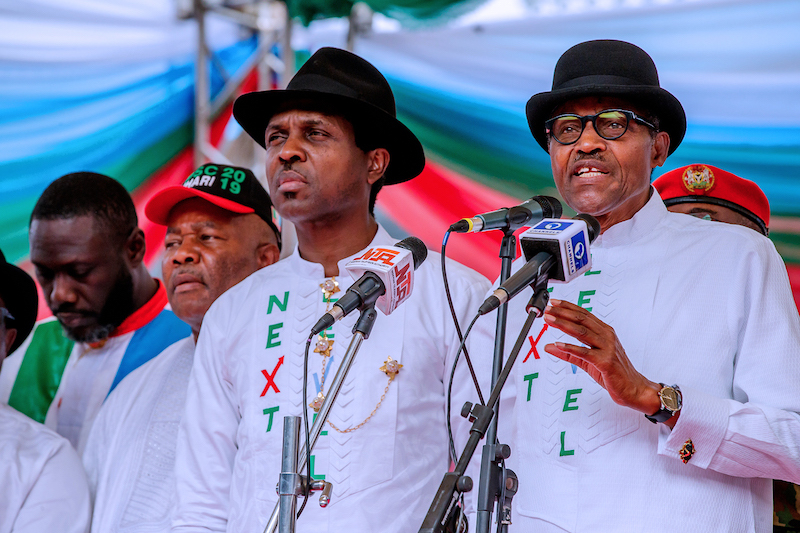 Fourteen persons on Tuesday lost their lives at the end of the presidential campaign rally of the All Progressives Congress (APC) at the Amiesimaka Stadium in Port Harcourt, Rivers State. The persons died in a stampede around the gate of the stadium as the crowd attempted to leave the venue of the campaign in a rush. 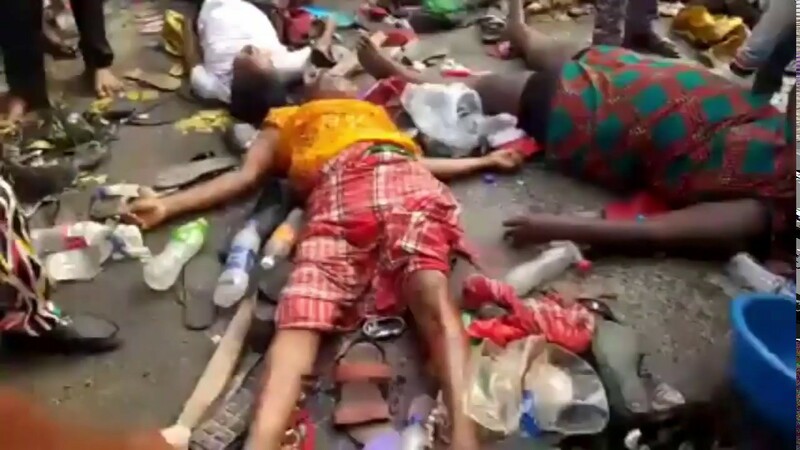 But the University of Port Harcourt Teaching Hospital, confirmed that 14 dead bodies were brought in on Tuesday. The Public Relations officer of UPTH, Kem Daniel-Elebiga, told The Punch this on the telephone.